Volkswagen’s future all-electric fleet will get a dozen brand new nameplates. Of course, the German carmaker will invest most of its money into high-riding models which are very popular these days. 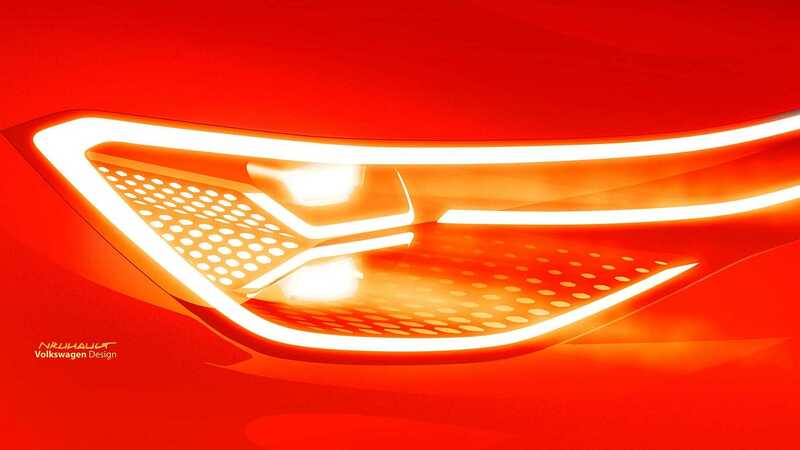 They’ve previewed the future full-size SUV EV by a teaser a few days ago. 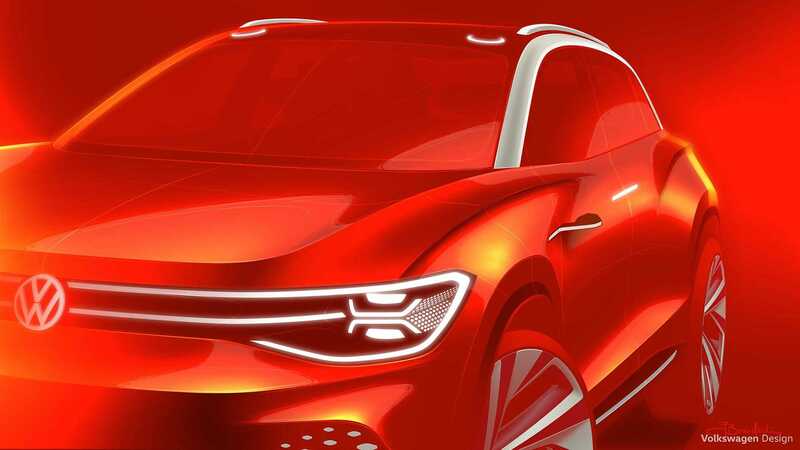 The model which is announced as the VW ID Roomzz will be officially introduced in concept form at this month’s Auto Shanghai 2019. Based on the teaser, the design VW ID Roomzz SUV will definitely match the rest of ID family. Meaning, the full-sizer gets a smooth and aerodynamic shape, with sloped back rooflines and bulky fenders. The aggressive face looks even tougher thanks to the imposing LED headlight treatment. According to Volkswagen’s officials, the electric crossover will offer a totally new seating arrangement that will provide a high level of adjustability. Of course, since we are talking about a three-row SUV, there have to be three rows of seating inside. The VW ID Roomzz will just like its smaller sibling sit on the MEB architecture. Though, unlike the ID Crozz, the flagship SUV will use the stretched version of the chassis. Volkswagen will most definitely couple the SUV with a two-motor system. 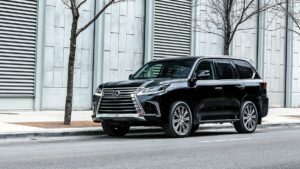 Each axle will use one electric motor, so the all-wheel drive system should get a respectable drivetrain that spins all four wheels with 369 horsepower. Allegedly, the motors will get power from a 111-kWh battery, which will enable drive-range of around 340 miles on one charge. However, the entry-point model will reportedly use a 48-kWh battery that enables an electric range of 200 miles. Judging by the newest reports, the full-size ID Roomzz won’t arrive before 2021.